It has been a long time since my last post. Nevertheless, still in Dec. So, not bad..bahaha..
My long holiday is almost coming to an end. Despite of that why is on earth I have not updated anything here?? Oh my, I have a lot to tell, if (!) I would tell everything. These have been making me busy lately. Intoducing...Akiko Inc! 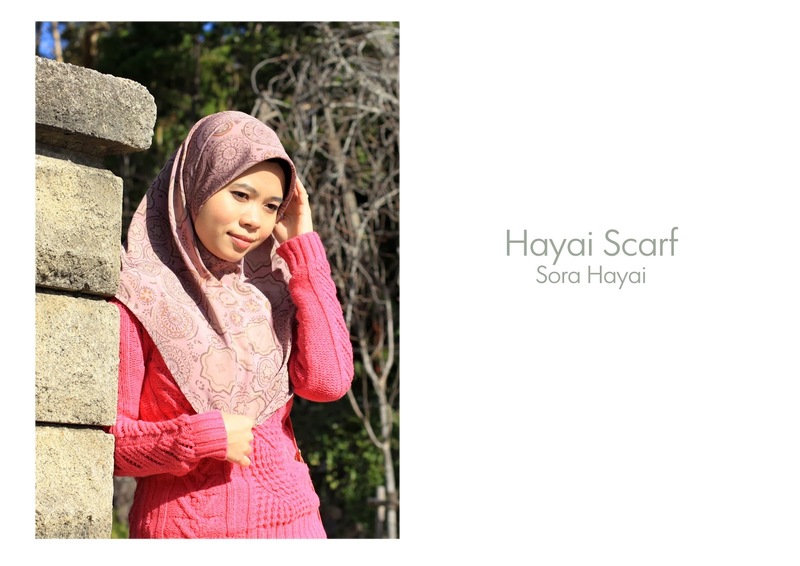 My first online based business to fulfill my passion for fashion. Akiko Inc is the way for me to walk the talk ^_^ So many people do this and why not I follow suit. I don`t know yet whether I have what it takes to be successful in this business. I must say initiating Akiko Inc is one of the boldest decision I took in my life so far. But sometimes, spontaneous decisions came out great! I hope with the support from family members, friends and you...my dear Superwani readers, Akiko Inc would be one of the sought after muslimah wardrobe store in the future. InshaAllah. There are so many plans for Akiko Inc. I hope I can maintain the momentum and motivation to move forward. For the shawls, they are indeed not the average like you used to see! Materials are mostly made in Japan! How rare would they be! Anyway, your every purchase will be sent to you by our own minions! Akiko Chan will hug your purchase to your doorsteps! Well, in a way, we are sending our love as well to Akiko Inc`s supporter. 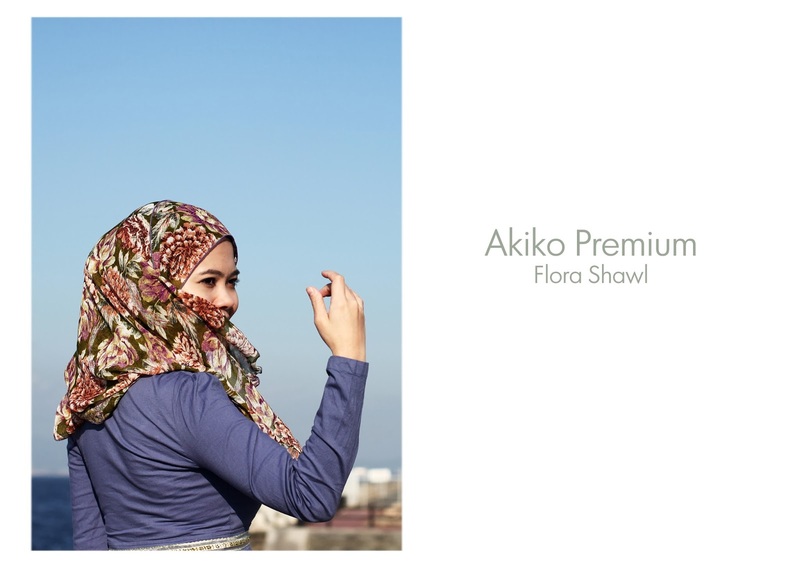 The vision I have for Akiko Inc is that a muslimah wardrobe store operated in two regions simultaneously, i.e. Japan and Malaysia. So, for postal fees, these two countries will apply domestic charges (depending on the stock at each branch). I am still figuring out how we can make this easy for the buyer. But it is okay, you can always send us message, shall there be any queries, ok? Nurul and me are accessible most of the time, except when we are on the plane. hehe. Anyway, I welcome your opinions, comments, feedbacks. So, please like us on facebook (https://www.facebook.com/akikoincdesigns), and follow our instagram (Akiko Inc) for instant updates! Support Akiko Inc by spread the words ok? ?